Let's clean up our oceans! Who am i and What am I funding for? Hello! 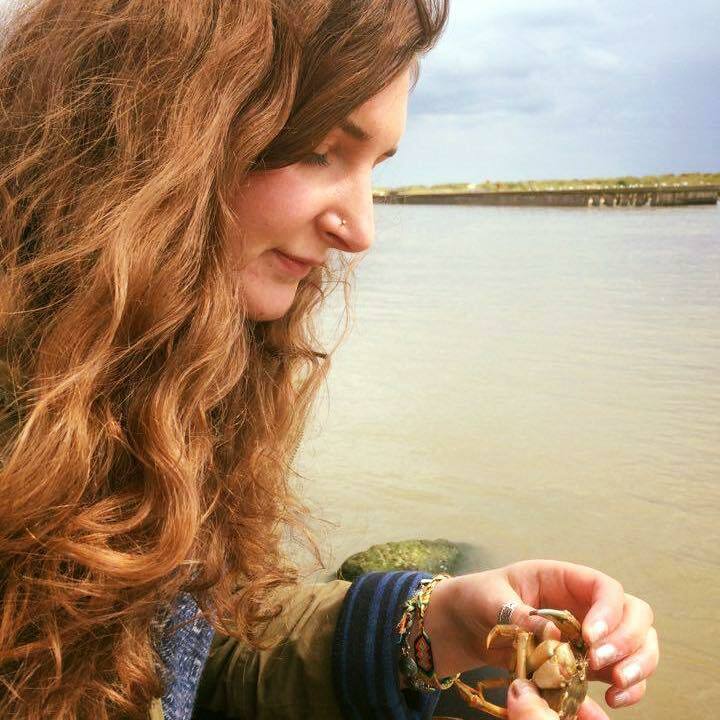 My name is Kelly-Ann and I am currently undertaking a Masters degree in Tropical Marine Biology at the University of Essex. For my end of year research project I want to contribute to our understanding of the impacts that microplastics have on marine organisms. Why a project in microplastics? why should we care? Plastics are a substance that are used daily in our lives, from plastic bottles to the plastic in your iPhone. Plastic, despite being an incredibly useful resource isn't biodegradable, so persists for an incredibly long time in the environment. However, what you might not realise is that plastics are present in cosmetics that you may use daily, such as toothpaste and facial scrubs. These are called microbeads and as their name suggests they are very small. Many of these microbeads once washed down the drain escape water treatment plants and are flushed straight into the ocean. Once in the marine environment, microbeads are often mistaken for food items and are eaten by marine organisms, the consequences of which could have harmful effects on these organisms. So how does my project fit in with this? I shall be investigating which of the lower trophic level marine invertebrates ingest microplastic, such as sea urchins, sea cucumbers, sponges, anemones, crustaceans etc. Because these organisms have different feeding methods, we'll be able to see if one type is more susceptible to microplastics than the others.In addition to seeing whether these organisms ingest the microplastics, I will be also trying to find out if once ingested, the microplastics harm the organisms in anyway. Maybe by building up in their gut, so affecting their appetite, or by moving into other tissues in the body and causing other health issues. Additionally all of the data collected above will also contribute to our understanding of how microplastics may enter the food web. Hopefully the outcome of my project might allow us to understand better how these microplastics affect marine invertebrates and where potentially in the food web they may enter. Accommodation: £1348 for 2 months (2 x £674) to stay with the institute. I also will be offering a variety of personal rewards to those who donate to my case, ranging from a personal thank you email, to souvenirs brought back from my time spent in Greece. 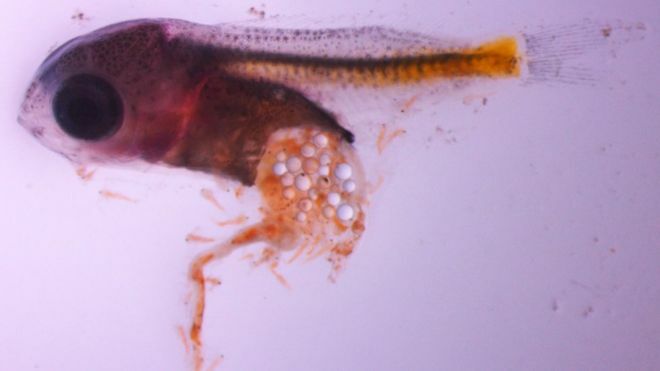 To find out even more about microplastics visit The International Marine Litter Research unit's website (https://www.plymouth.ac.uk/research/marine-litter) to find out more about the current research that has been conducted in this area. Follow every step of the way! If you want to find out how I am getting on, follow me Instagram (click the link below!). Thank you so much for your donation! If you select this reward I will send you a personal email, thanking you for your donation. Thank you for your help towards my goal! I will send you copies of any photos that I take whilst out in Greece! Your contribution is much appreciated!! As a thank you I shall send you a postcard from Greece letting you know how I am getting on! Thank you very much! As a reward I shall send you a postcard from Greece and a selection of pictures taken from my time in Greece! Thank you so much for your help! As a reward I shall send you a hand written letter telling you about my trip away. Amazing! Thank you so much! As a show of appreciation, I shall send you a souvenir from Greece. Thank you so much! This is a great help! As appreciation for this I shall send you a souvenir from Greece and a handwritten letter with details of my time in Greece.